Candy Experiments | What is ML Reading? 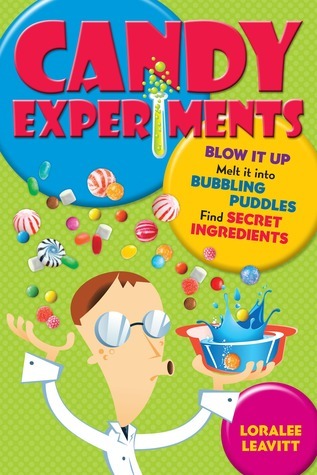 This entry was posted in Nonfiction Book and tagged Candy Experiments, Loralee Leavitt by mlreads. Bookmark the permalink. Somewhere around here I have two big bags of conversation hearts I bought for the Valentine’s Day storytime, and then it snowed. Next time I stumble across them, I’ll bring them to you! Oh no. More candy? ML will be glad to take them off your hands for “scientific” reasons. The conversation hearts are really great for floating in soda like 7 up or club soda (which works best with the Brach’s hearts.) See Hearts Bobbing, pg 64. Have fun! Pingback: Candy Experiments 2 | What is ML Reading?